Albeit born in the Philippines, Giancarlo Gallegos spent most of his school years in New Zealand. 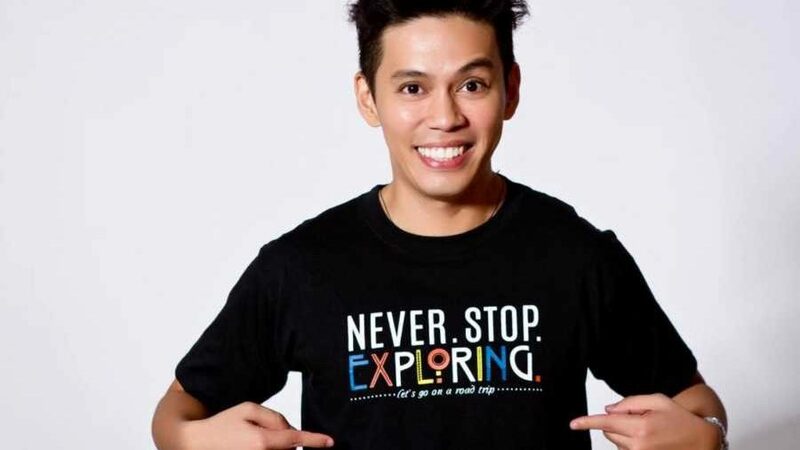 But the deep-rooted love for his home country has led him back to the Philippines, and he wants to share its beauty with the rest of the world through his travel startup. Gallegos has always loved traveling. In fact, he used to work as a digital marketing consultant for a local travel agency. “I have never seen traveling as something I have to tick off my bucket list. I see it as an opportunity to understand people, culture, traditions, and identity,” he said. His startup started off as a passion project between two friends – Gallegos and Jeffrey Patrick Lui – before it was officially launched as a business in 2016. The duo invested about Php 100,000 to kickstart Experience Philippines, which organizes random road trips and tours to underrated destinations across the country. But unlike regular travel agencies, Experience Philippines foregoes the fancy lunches and hotel accommodations. Instead, it lets its group experience the local life first-hand by getting them to dine at local markets and guest at homestays. This way, they help to direct more business towards these small local outfits, and they in turn, stand to earn more revenue. 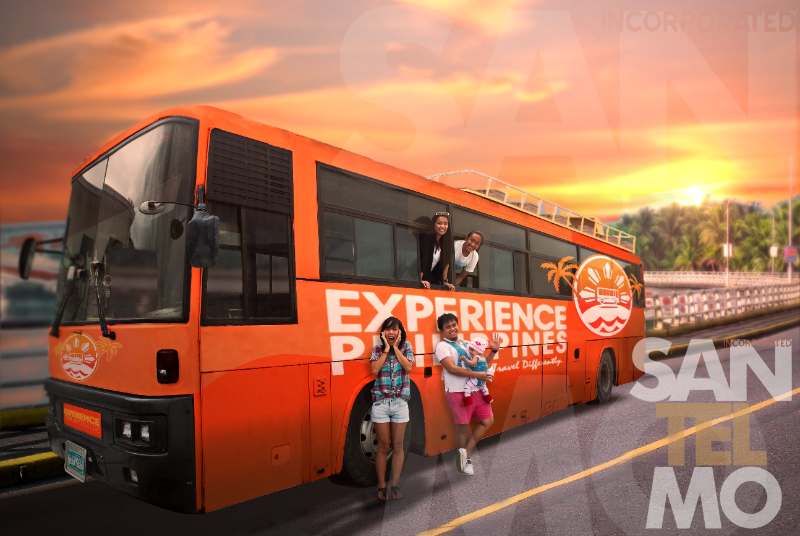 The key thing about Experience Philippines is that it does not disclose the destination to their customers. When deciding on a location, the duo will throw darts on the Philippines map and the destination will be wherever the dart lands on. The only piece of information their group gets is the meeting venue, time of departure, list of essential things to pack, as well as the date of their return. Since this is a fairly new travel concept, Gallegos said that most clients worry about if they are able to return home safely. “Majority of the Filipinos are not comfortable with [this travel concept]. Usually, only two out of 10 people would be interested. But out of these two, one would probably join, but the other one would think about it ten times more. So it’s really not for everyone,” he added. On a positive note, this helps them understand their niche market better. Experience Philippines had a very bumpy start. Its first tour in Rizal Province was not profitable, and it only attracted 12 participants. But according to Gallegos, the company’s biggest challenge yet was when they wanted to launch a hostel bus back in 2015. The hostel bus aims to travel to different destinations around the country, but it was very cost-inefficient and they had to urgently halt operations after just a month. They had used an old bus for the project, which required a lot of money to upgrade its engine. “That’s one of the most amazing activities that we’ve ever done, but it also costed us a lot of money because we failed to plan it well. We spent so much on it. [It’s unfortunate that] we needed to stop,” he said. But Gallegos does not intend to fully give up on this idea. He reveals that they are planning to restore the hostel bus project and relaunch it in 2019 or 2020. He added that the bus will be bigger, accommodating up to 14 passengers; and will feature plenty of amenities such as bunk beds, toilets, living room, kitchen, and even a party roof deck. Despite the early struggles, Gallegos proudly declared that the business has successfully broke even. 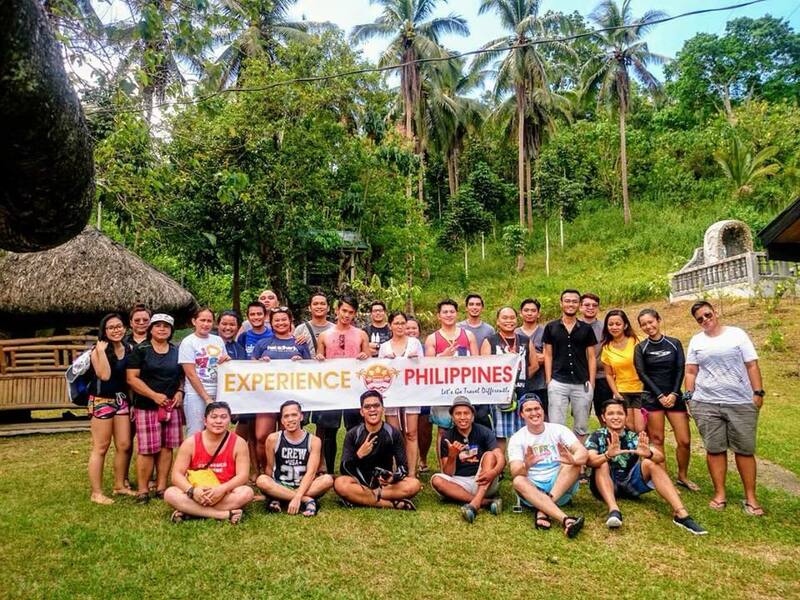 In a span of two years, Experience Philippines has explored 130 local destinations together with almost 500 travellers. 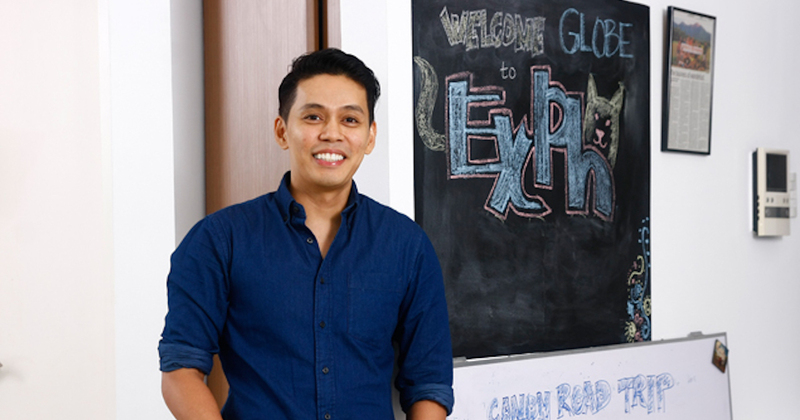 From marketing to planning the road trips, Gallegos believes that “people” are the driving force behind Experience Philippines. Elaborating further, Gallegos said that his team does not spend much on marketing campaigns and mostly relies on word-of-mouth. They also do not employ full-time travel managers, and instead onboard some of their previous customers – dubbed “experience managers” – to manage the trips. “We have had some guys who joined our trip, and they ended up becoming part of the business themselves. It’s quite interesting because these are the people who helped us build the brand. We have a big community component to [our hiring process],” he said. When asked to impart a piece of business advice to fellow entrepreneurs, Gallegos said that having a support group to back you up in your startup journey is imperative.